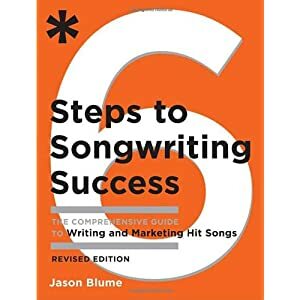 When it comes to songwriting gain knowledge can help you become better. 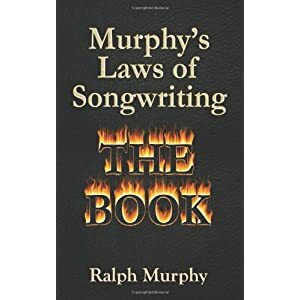 You need to build a library of books and resources that you can have as ready reference. 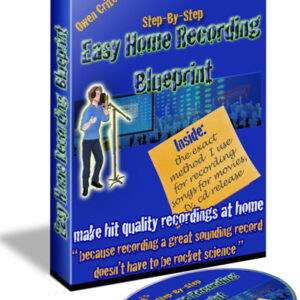 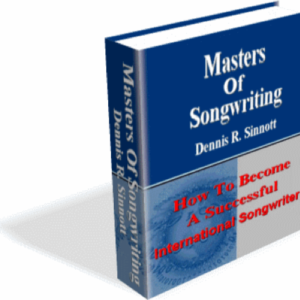 You will learn from some of the best and experienced songwriters. 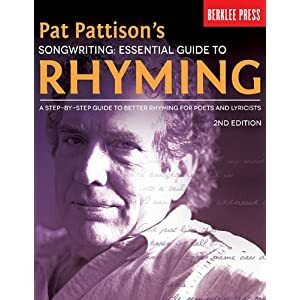 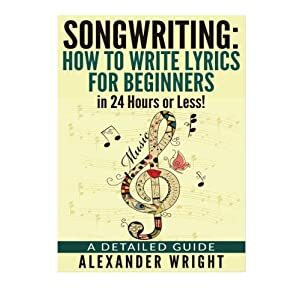 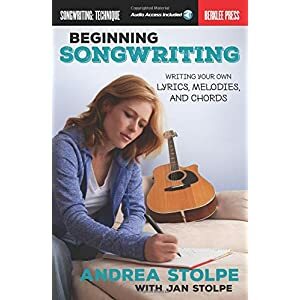 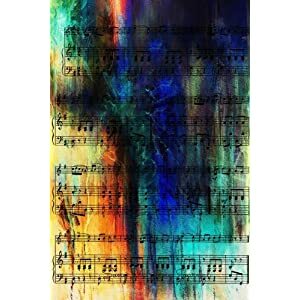 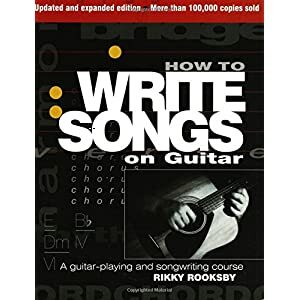 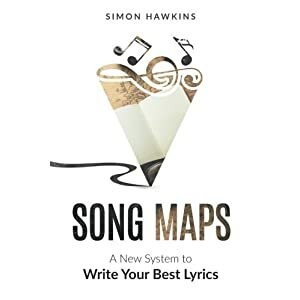 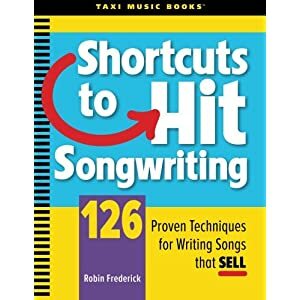 Below is a hand picked selection of some of the best songwriting resources available to you.